Georg Johann Luger was born on the 6th of March 1849 in Steinach am Brenner, Austria. His father, Bartholomaeus Luger was a surgeon. Georg Luger went to school in Padua, Italy and later to Commercial High School in Vienna. On the 19th of December, 1867, when he was seventeen, he volunteered for military service with the 78th Line Regiment (his entry in the recruiting list describes him as being blond, with blue eyes and 65 Viennese inches tall). He was promoted to the rank of corporal on the 1st of June, 1868 (his military report notes that he had attained good results in swimming, fencing, gymnastics, telegraphy, stenography and in the instruction of recruits. His results in artillery training were poor). Luger was a good marksman and he was sent to the Military Firearms School where he gained an interest in automatic loading systems. Luger was nominated for a commission and promoted to the rank of pay sergeant with the 39th Line Regiment. 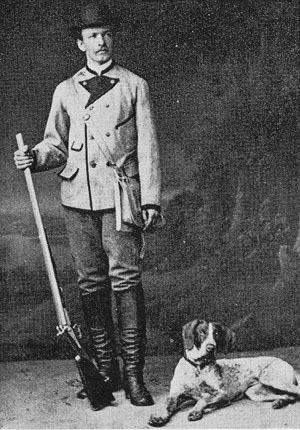 In December 1871, after his four years military service, Luger was transferred to the Reserve and commissioned as a reserve lieutenant. After his military service, Luger worked as a bank accountant in Vienna and later in the management of the Royal Jockey Club. 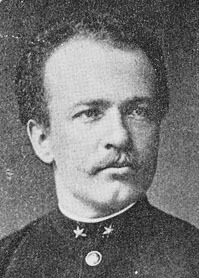 He married Elisabeth Josefa Dufek, the daughter of a ducal palace servant in 1873. They moved to the 18th District of Vienna, where their three children were born. Their first son, Georg Franz, later became an engineer. 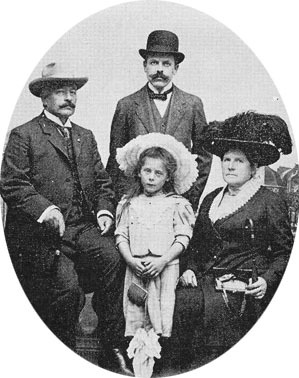 His second son, Julius Wilhelm Bartholomaeus, was born on the 16th of March 1880. He died on the eastern Galician front in 1915. Friedrich Alexander Georg was born on the 26th of April 1884. 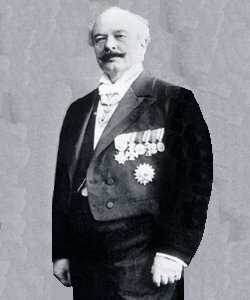 Georg Luger had met Ferdinand Mannlicher during the 1870s and was employed as a foreign representative by Loewe in Berlin to sell the Mannlicher M 118 rifle in Italy, as Luger could speak Italian from his schooldays in Padua. In November 1894, Luger was in America to demonstrate the Borchardt C 93 to the U.S. Navy. He also demonstrated it to the Swiss government. The C 93 was criticized as being too heavy, too large and poorly balanced. 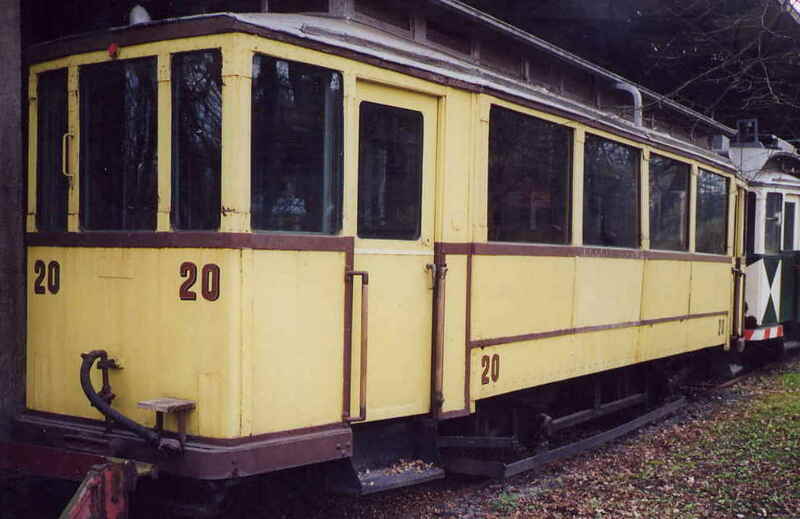 Further development was supervised by Georg Luger. Georg Luger`s son Georg Franz left school in Vienna and joined his father in Berlin. He also worked for Loewe`s DWM and studied engineering. Georg Franz went to the United States in 1902 but returned to Berlin in 1906. Later, he worked for Armstrong Whitworth Vickers who were connnected to the Loewe Group in Austria, where he developed torpedoes and U-boats. He was also employed by the Oberspree weapons factory in Berlin. Both Georg Luger and his son Georg Franz were members of the exclusive “Baerenzwinger” (Bear Pit) Pistol Club in Berlin. During WWI Georg Luger developed a machine pistol version of the LP 08 and worked on improvements to the P 08. His contract was terminated by DWM in 1919 and he took them to court over patent royalties. The court decided in Luger´s favour in 1922. Luger lost all his savings after WWI. He had invested in War Bonds and lost the rest in litigation against DWM. He just managed to purchase the house (Landhaus Luise) before he died. It is situated far out in the woods to the south east of Berlin. I always wondered how he managed to get there before the advent of the motor car. On my way there, I drove past the tram terminal and found that it is now a museum. They showed me one of the two remaining tram cars that Luger must have used. Luger´s family sold the house but maintained the right to live on the first floor until the last of the heirs had died. 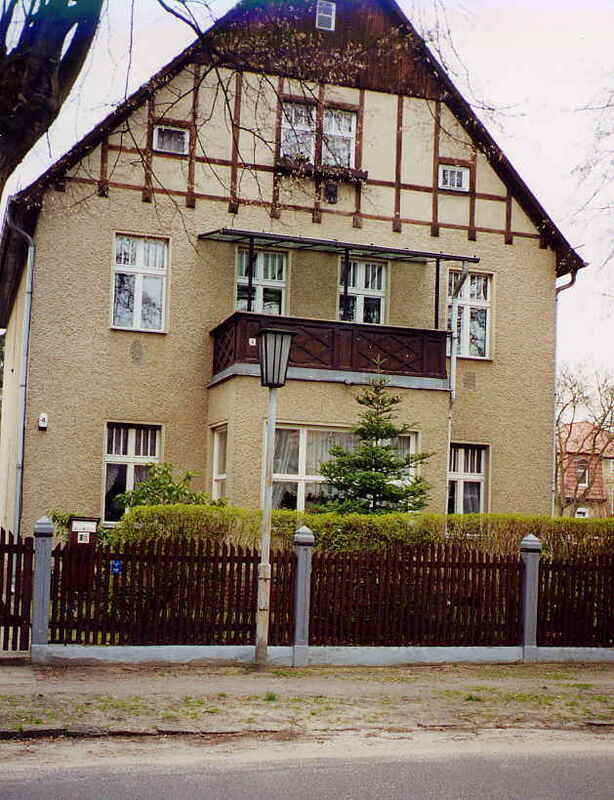 The house was purchased by Herr Reckliess´ father. 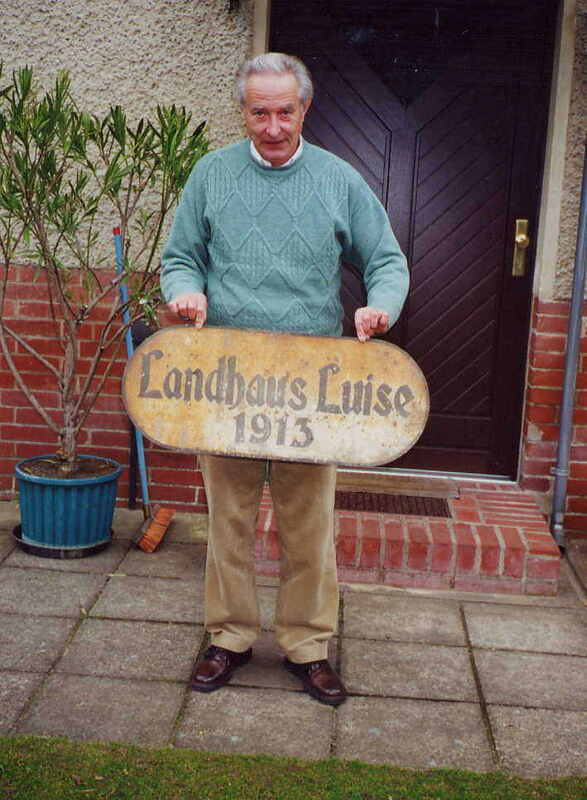 Herr Reckliess was kind enough to look in the attic for the original house sign that was on the house when Luger bought it. Luger died on the 22nd of December 1923. 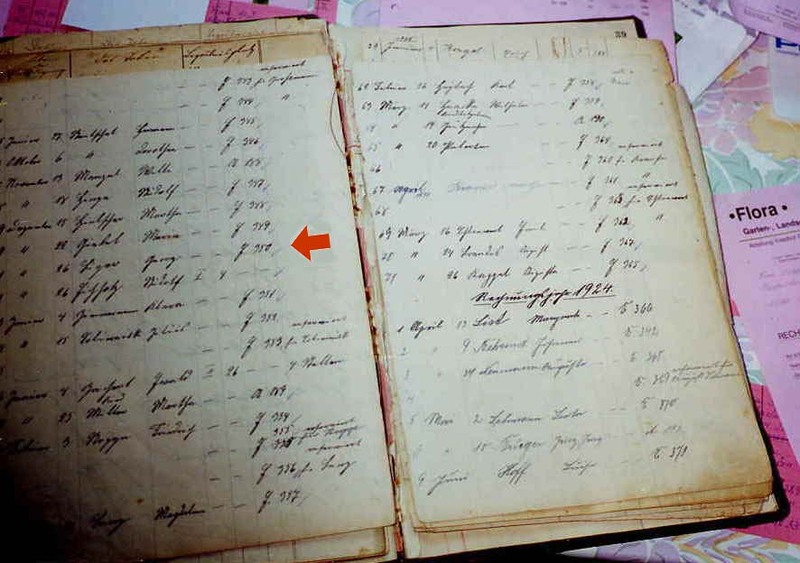 The last photo is of the register of deaths at the cemetery where Georg Luger was buried. His name is seventh from the top. The grave was dug up after the Russians arrived to create space for a mass grave. His wife died fifteen years later. His son Georg Franz died on 1st December 1956, shortly after being naturalized as a German citizen. There are still sixteen Lugers in the Berlin telephone directory but none at any of G.L´s previous addresses. The house where Hugo Borchardt lived is also still standing. The DWM Company has retained the letters of its name, but is now Deutsche Waggon and Maschinenbau (denoting the manufacture of railway rolling stock and machines) - and not Deutsche Waffen und Munitionsfabrik (weapons and munitions). Georg Franz Luger was 67 in 1940, so he wouldn't have contributed much to the war effort. As far as I have been able to ascertain, he had some kind of contact during WWII with the Spreewerke here in Berlin who were arms manufacturers and also made Walther P-38s. But wartime employment there has not been substantiated.